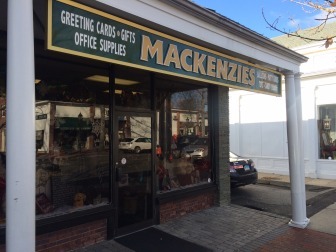 For this installment of Biz on Biz—a chance for local business owners and workers to tell us about a favorite product or service from a fellow merchant—we caught up with South Avenue mainstay Mackenzie’s. When we decided to to take a look inside the newspaper, candy, greeting card, and office supply store, we spoke with owner, Jim Berry, to find out about his favorite places in New Canaan. 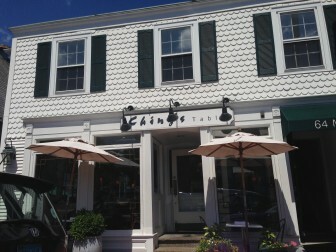 Although Berry likes all of the restuarants in town, Ching’s Table would have to be favorite. “Ching’s Table [is my favorite restaurant in town],” Berry said. The Chinese Restaurant is a favorite of many New Canaanites who order Asian foods such as General Tso’s and sesame chicken, and various types of dumplings. The restaurant always seems to be busy with people being seated along with many others making the quick stop for Chinese take-out.